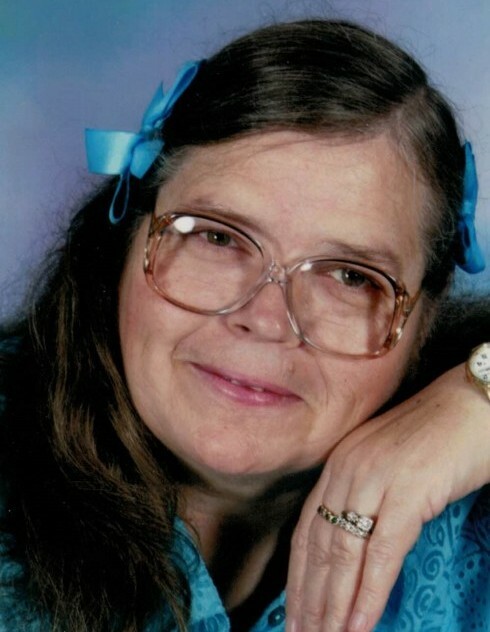 Charity Evans, 68, of Genoa, WV, was welcomed into her eternal home on November 29, 2018. She was born February 25, 1950 in Martin County, KY, a daughter of the late Simon and Virgie Jude Stacy. In addition to her parents, she was preceded in death by two brothers: Simpson and Donnie Stacy; and two sisters: Azzie Brooks and Armenda Stacy. Charity is survived by her loving husband of 44 years: Charles Evans; three sons: Chuck Evans, Chad (Dianna) Evans, Craig (Amanda) Evans; four grandchildren, Alex, Erin, Logan and Mason Evans, all of Genoa, WV; four brothers, William, Thermon, and Rush Stacy of Hatfield, KY, Menifee Stacy of Beauty, KY; and one sister: Spicie Michalski of Turkey Creek, KY.
Charity was a member of the Silver Creek United Baptist Church at Crum, WV. She enjoyed gardening and reading books. She was also a graduate of Marshall University and a retired educator for the Wayne County Board of Education. Charity will be greatly missed by all those who knew and loved her. Funeral services will be conducted at 11:00 A.M. Monday, December 3, 2018 at the Silver Creek United Baptist Church, Crum, WV, with ministers of the church officiating. Burial will follow in the Family Cemetery at Genoa, WV. Visitation will begin at 6:00 P.M. Sunday at the church with special services at 7:00 P.M.